Credit card fraud is more than just a mild annoyance and risk when you're on the road — it can bring your travel plans to a halt. But you can outsmart thieves. By using one of these best travel rewards credit cards and following these seven tips, you can minimize the risk of fraud and better enjoy travel! Did you know that credit card thieves don't actually have to touch your wallet in order to steal your credit card? They never even have to see your card or your wallet. All they have to do is brush up against you with an RFID scanner and they'll have your full name, credit card number, expiration date, and even your passport information. To easily avoid this, you can pick up an RFID Blocked wallet and passport case on Amazon for around $15. They look like normal wallets but they protect your cards and your personal information from would be identity thieves and credit card hackers. 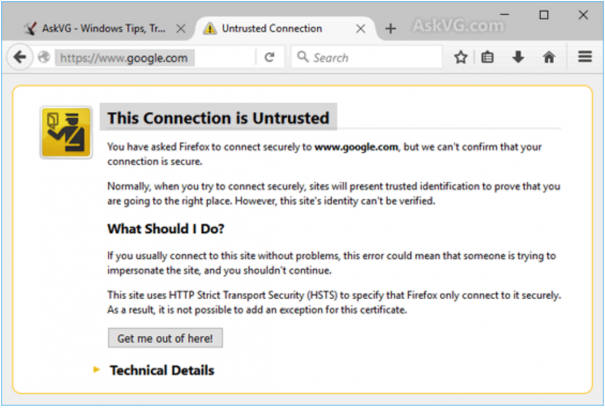 When you're using unsecured Wi-Fi connections at hotels, Internet cafes, restaurants, bars, and public parks, everything you type into your browser could potentially be monitored and stolen from you. Whenever you see this warning before browsing, try your best to avoid entering passwords, especially those on your banking and credit card sites. Most banking sites will allow you to access their secure page. 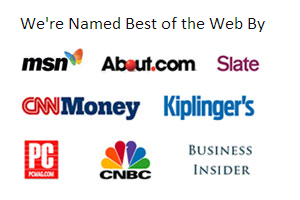 Make sure any URL is preceded by https:// rather than http://. You can also get a plug-in for your browser like HTTPS Everywhere (available on Firefox, Chrome, and Opera), which will do this automatically. Another solution is SurfEasy VPN, which helps encrypt your data when you're using a public connection. Make sure you log out of everything, delete your history whenever you access your email or other password-sensitive web pages from a computer other than your own, and clear cookies and caches on the browser. You want to leave no traces of your personal identification or password information on public computers. To prevent ever having to clear the cache, you can also browse "incognito" in Chrome or “private” in Firefox. In some places, it's very common to have your credit card information stolen by wait staff at restaurants when you give them your card to pay. If you can, always keep an eye on your card and never let it out of your sight. Consider going up to the counter to pay, rather than leaving it in the bill slip for the waiter to deal with. The minute you notice that your card has been lost or stolen, you should report it. The sooner you can submit a claim to the lost or stolen card office, the more likely you will be protected against unauthorized charges. Many credit card providers offer email and SMS alerts that will beep at you when your balance goes over a certain amount. If someone does end up stealing your card and spends a bunch of money all at once, you'll be notified. You may be surprised at how long it takes for people to realize that they've had their card stolen. It can be weeks or even months, depending on how many cards are in the wallet and how often the stolen card is used. It's always a good idea to do a quick follow-up on your credit card history even after you return home. Smart credit card thieves will steal your credit card information, and wait until you’re not so on guard to use it. For a couple of months after returning home, go online and check your statements to make sure that you can account for every single purchase. If there is one that you don't recognize, contact your credit card provider right away and start an investigation. 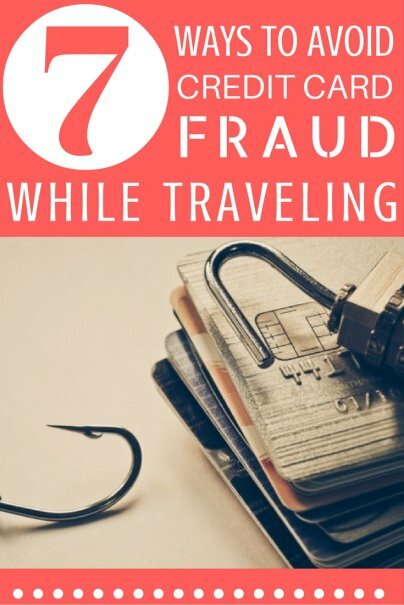 Credit card fraud is a legitimate worry while traveling, but with increasingly effective fraud protection programs and great credit card customer service lines, you really aren't at too much risk of personal loss, as long as you quickly claim any unauthorized purchases on your account. Travel safe, keep your card close, and be aware of your charges.